I am currently in the market for used M235i 8AT (2015-2016) and am trying to do a little additional research as to what to expect from ownership (assuming the car is out of it's maintenance plan). I've been reading most of the forum trying to gauge yearly maintenance costs and overall areas that seem to give M235i owners a headache. Aside from the obvious oil change, what are the main intervals for these cars regarding other fluid replacement, spark plugs, battery life and anything else related to these cars (had a 135i, but I'm not as familiar with the 2 series). I often drive with spirit, but nothing too aggressive and will not be tracking the car. Also, have there been any known issues with pesky parts? Water pumps? Fans? Rattles? Other known issues that require repair? As far as I know, the N55 engine is pretty rock solid, so less of a concern there. i believe plugs is around 50k... brake fluid every 2-3 years... then just pads, rotors, tires.. Depending on mileage and whether or not you're doing your own work, I'd budget a couple thousand a year minimum, possibly closer to 3k if you can't do any of your own work. I put 16k on my car the last 8 months and already cooked the rear PSS, so there's $500 on rear tires every year. I figure the fronts will last two years. That's $700-750 a year just in summer tires. (Not counting the $800 I just spent on snow tires) Figure a few hundred on brake pads every 25-35k. Rotors cost around $520 for all four, online. Might get away with changing them every other pad change. Oil changes are expensive with full synthetic. My car is tuned, so I'll change my own plugs once a year ($100). If you go with the ZF8, you should do a flush/filter around 50-60k. You can buy the kit online for around $250-300 I believe. Might run $500-600 with labor at a good BMW indy. I'd also do a rear diff flush, coolant flush, brake fluid around the same time. New battery with programming will run $400 at the dealer. Wipers run $50-60. Cabin filters, air filters etc. This is definitely no Corolla in the maintenance department. I know it's pricey, but this is very helpful since I'm a little off on the fluid intervals/indy prices for everything. I can't speak to the b58 but my 235 has been the most reliable car I've ever owned and that includes two back to back Lexus cars (which are big time over rated in my opinion). I've owned mine for 2 years now and have been tuned for about a year. Only thing I've changed is oil and filters. I'm only at 35k and don't drive in the winter but I do drive pretty hard and I'm still on stock tires/brakes. In the spring I will be doing brake fluid change and maybe spark plugs. I have an extra set of Pilots ready but I think I can get another season or 2 track days from my current set. I don't think you will have any surprises coming from the 1 series though. In terms of common N55 issues, you can expect to have to replace the oil cooler gaskets, valve cover gasket, a coil pack or more, an injector or more, water pump, and t-stat at some point after 4+ years and 80K miles. If you add power, then you can expect for more coil pack, injector, and/or spark plug replacements. Tuned turbo BMWs seem to be very hard on those parts. If you can handle $2K/yr in maintenance/repair costs and at least one worse case repair of ~$5K, then this may be the car for you. Overall, the 2 series is pretty reliable, especially the M235's. The 2 series parts bin shares with the 3/4 series so many parts are plentiful (new and used) and for a BMW, decently cheap. Outside of the head and block and electrical gremlin troubleshooting, the car is generally easy to work on for a DIYer. Owned since 2014. 83000km's. I am not at all spending 2k a year on this car. Not close. I drive aggressive/autobahn/mountains. No track. Winter/summer rotation on my second set of PSS and still first set of winters. Unless you buy a bad car this is not a maintenance intensive vehicle compared to others. Not close at all considering the exotics Ive owned. Due good diligence on search and gather a complete history of any one you are considering. My car is also a daily machine. I am pleased so far. So you’re a little over 50k. Still on original brakes? That’s a $1500+ bill right there if the dealer changes pads and rotors. If you have the ZF8 you should be getting that serviced soon. Original plugs? Ditto. Coolant flush, brake fluid, rear diff. Sure, you can skip all that and save money, but then you’re not properly maintaining the car. Bet your battery craps out next year. Of course the first few years are gong to be cheaper with a new car and free maintenance. The 2k annual budget was a long term extrapolation I came up with in anticipation of a six year ownership period, driving 16-17k per year. Year four could easily cost you 4k. 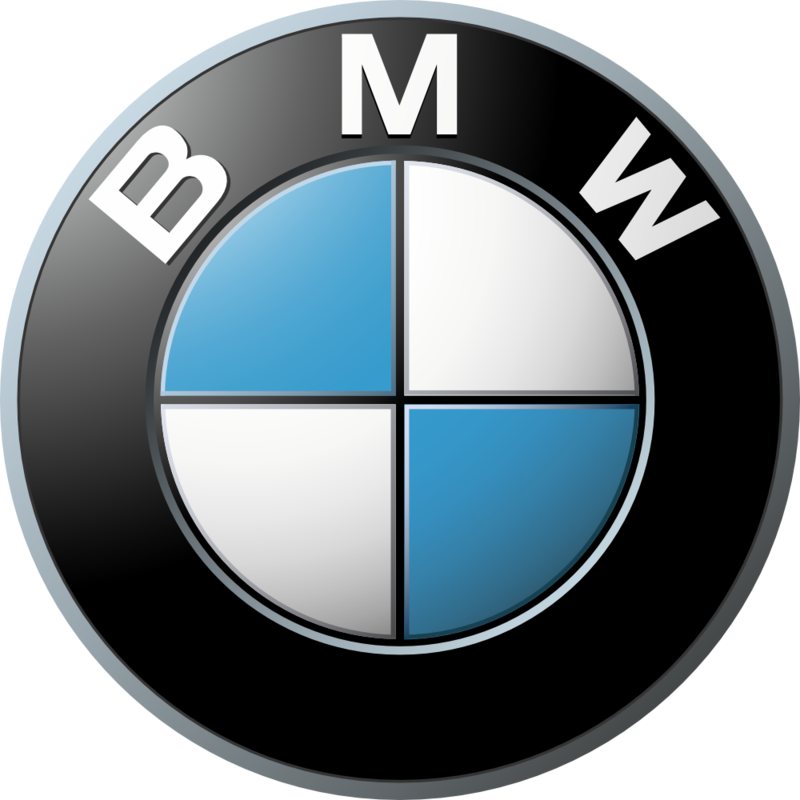 Dealer only maintenance per the BMW book and schedule. I keep complete records and defer no maintenance.....ever! I normally 'over' maintain my machines as I do not at all like problems. Brakes and full service with plugs are completed on 2 bills. Brakes were dont at different times as they wear independently front to rear etc. Total for two bills with oil / filters/Klima service/disinfecction etc was 1500euros. By far the most I spend on the M235i. Normal oil service is completed with tire changes and one alignment per year at wheel change price is normally 160euro or 210 with alignment service. This includes my storage fee for the wheels at the dealer. The car is very reliable over time for me so far and only 1 guaranty/warranty claim for small clamp on the windshield spray system for the resevoir. My m235i has 87,000 miles and I am still on my original brakes and rotors. Wowzers! How'd you manage that? My front rotors/pads were replaced under the factory maintenance at 38k! I'm at 41k now and my rears still have a good 10k at least. im 44k miles and have changed rotors 5 times and pads about 8. What pads and rotors do you run? Assuming you've tried multiple pads, which was your favorite and why? Id say use ebc yellow pads. Why? Stopping power, much better than stock and can run autox or a light track day with them. need to replace your fluid too, motul 600 or better. My experience is similar to Davis 12345. Simple answer from me - engine braking with less brake use. My 1st E36 3 series sedan, daily driver - bought it new, manual transmission, sold it after 160K miles. Only had to do scheduled maintenance and replacing regular wear & tear parts. However, with brakes, replaced the rotors just once during the entire 160K miles that I put on. This car had a brake indicator. It came on just once. Inspected the brakes at every major service maintenance work. My driving style is aggressive. My typical driving - fast acceleration, very late braking with downshifts & fast cornering (utilize all the grip my tires would provide). I replace my performance all season tires about every 25K miles. Mixed city & freeway driving. Every now & then used to take the car for high speed tracking as well as Autocross. When I sold this car at 160K miles, it had the original clutch, suspension and most other major parts. My 2nd BMW, E46 3 series sedan w manual transmission, bought BMW CPO with 38K miles. Currently at 128K with the same mixed city/freeway miles. Same aggressive driving style. Same original brakes the car had when I bought it. Still drives the same way that it did when I bought it. A very happy camper. Thinking of replacing this car with BMW CPO M235i.